It is an artistic genre that originated in Europe in the 1920s, and is broadly defined as the rejection of Western conventions, and the depiction of reality that is widely distorted for emotional effect. It is Like A Satirical One Which Convey Its Thoughts With More Artistic,Emotional and A way of Aesthetic Pleasing.Some Of The Most Popular Films Are Metropolis by Fritz Lang and The Cabinet Of Dr.Caligari by Robert Wiene.O cured In The 20s and the Paintings are Also Important in the Era.Like Some Of The Painters Von Gogh,etc.,Expressionist films often reveal buildings of sharp angles, great heights, and crowded environments.Strong elements of monumentalism and modernism appear throughout the canon of German Expressionism. An excellent example of this is Metropolis, as evidenced by the enormous power plant and glimpses of the massive yet pristine "upper" city. 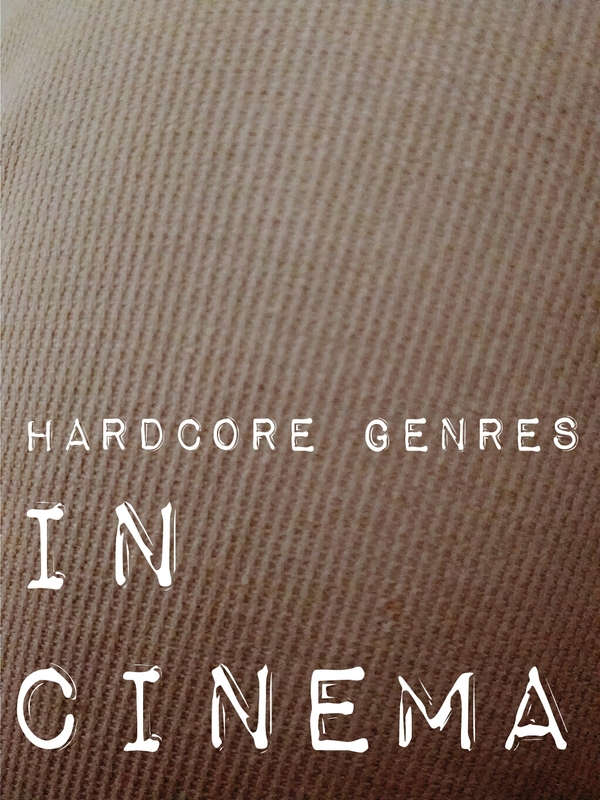 It's Themes are like stressing the individual and the acceptance of the absurdity of human nature.These Films also have the style of reference other films and have more sarcasm and ironic things.French New Wave have the loaded-energy with improvised dialogue, rapid changes of scene, and shots that broke the common 180° axis of camera movement. In many films of the French New Wave, the camera was used not to mesmerize the audience with elaborate narrative and illusory images, but rather to play with audience expectations. It Is Because,It Circles It's Tight Budget,Like Using Shopping Cart For Tracking Shots and Casting Friends And Relatives and Shaping the Film With What We Have Turned Out To Be Stylistic Innovation Called New Wave. The Term Means the story revolves around poor middle class people and Involves Non-professional Actors.Vittorio De Sica's 1948 film The Bicycle Thieves is also representative of the genre, with non-professional actors, and a story that details the hardships of working-class life after the war.Thus Italian neorealism was the first postwar cinema to liberate filmmaking from the artificial confines of the studio and, by extension, from the Hollywood-originated studio system. But neorealism was the expression of an entire moral or ethical philosophy, as well, and not simply just another new cinematic style"